We are back with our weekly post and today we have talked about Top 5 Upcoming games for Android/iOS in 2019. Some games are soft launched and available for iOS. But not available on for both iOS/Android. 2019 will be the biggest year for gaming because some huge game comes out for the mobile platform. Now comes to the point. 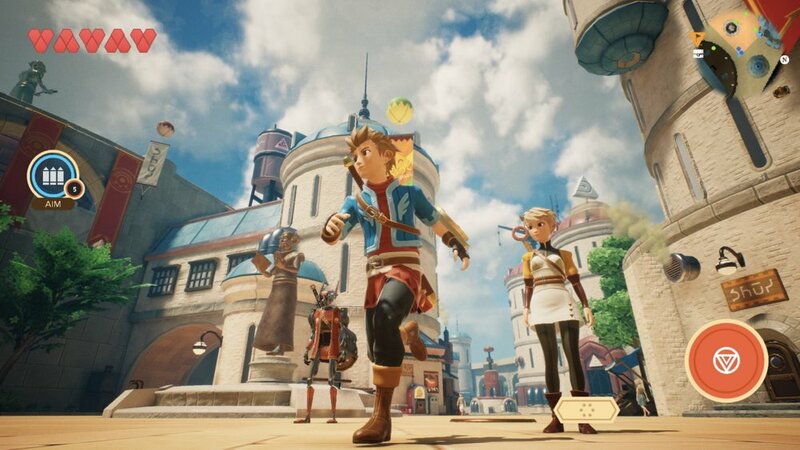 Now we are talking about a first upcoming game that is Oceanhorn 2. 1.Oceanhorn 2 for iOS/Android -Oceanhorn 2: Knights of the Lost Realm is a Highly anticipated adventure game for iOS. 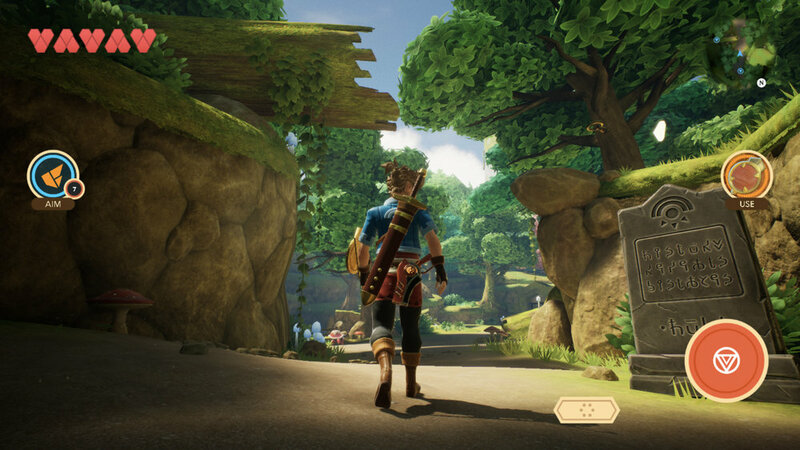 It's Open world Adventure game like Birth of Wild Zelda. It's very hottest topic since it's the first trailer launched in 2017. 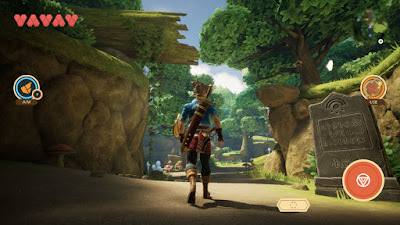 You can See Gameplay Demo of Oceanhorn 2. It's coming for iOS in 2019, no confirmed date yet but we will inform you. We sadly say company not planned to launch in Android. So android users don't experience it. 2. Call of Duty Mobile Legends of War- It's will also a one of the Best game of 2019. Call of Duty Mobile is a Multiplayer game that supports lots of Modes, you can also enjoy lots of Call of Duty series weapons and Most iconic Maps Like Hijacked, Nuketown etc. It's a soft launched for Android, but not for iOS. The company said it's not available in Beta form on iOS only available in the global version. It's released in Global version in between Mar 2019 - Jun 2019. 3. Grid Autosport Racing- Grid Autosport launched for iOS in 2018, But it's not available for Android and according to the resources it's available for Android in 2019. It's a console quality Racing game that will available for Android very soon, So stay connected with us. 4. Rogue Agent - Rogue Agent is TPS Upcoming game with realistic physics and epic mechanics. It's a cartoonist graphics game with nice physics, you will enjoy it when it's launched on mobile. It will available in late Jan 2019 in the form of Beta. Rogue Agent Gameplay below. Now time to ends the topic, these games will come in 2019 and it's all our best games for mobile. You will enjoy it in 2019 for iOS/Android. When this all game comes we have also upload gameplay videos about it. I hope you like our post.